"‘Without Warning,’ the Metro Boomin–produced joint project featuring 21 Savage and Offset released Tuesday, mirrors Future and Young Thug’s ‘Super Slimey’ in both its enjoyability and lack of cohesion." —"Not Every Collab Is a Great Collab, and That’s Fine"
We are gluttons for entertainment. We the infinite scrollers, the screen addicts, the lovers of watching, listening, and discussing. There is no limit to how much we devour, our appetite for more is bottomless like brunch mimosas. Content wears the crown in an age where the cooks are constantly producing the next platter for our vacuum-esque absorption. The music industry is the best example: a cyclone of announcements, projects, and promotions of the next. Participating in feeding the swirling monster is now a requirement, lest we risk being out of mind for being out of sight. Submerging an entire industry in music has worked well for Lil Wayne, Gucci Mane, and a few fellow studio rats who would rather fatten up their adoring audiences than allow any growls of starvation. Yet, this approach carries with it a high risk of wearing down the artist and cheapening their product. Hyper-consistency devalues any novelty; the music may be new but it isn’t particularly special. There’s an attraction to what feels limited, rare. Trading cards taught us all that the holographic was worth more than an entire pack of the plain and ordinary. Anderson .Paak fronted two full-length albums and an EP over the course of 10 months from 2015 to 2016, a feat made even more impressive when acknowledging the degree of quality. This is not even including the excellent guest features he did for Domo Genesis, Kaytranada, Mac Miller, ScHoolboy Q and many others. The market was saturated, but far from aggressively flooded. Anderson’s stream of music was like being captivated by the never-ending flow of a wonderful waterfall. .Paak’s musical excellence is partially why so much was happily digested, but he didn’t completely bombard the market as a lone chef. He brought another cook into the kitchen who didn’t have a voice but still produced a magnetizing presence. 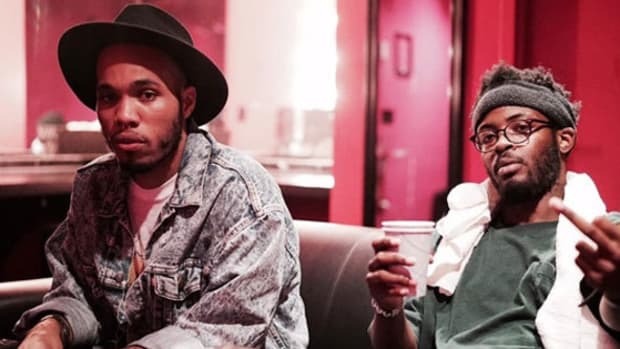 Knxwledge, the Wozniak to .Paak’s Jobs, assisted in giving half of the music a touch that could only be heard when the two teamed up as NxWorries. NxWorries gave Anderson .Paak an outlet. 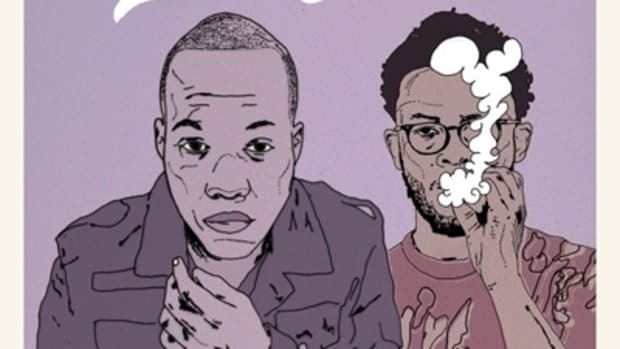 Knxwledge’s production was an escape into a new space, one that complemented his style but allowed for a distinct separation. Knx formed a relationship with an artist outside of WrapTaypes, Hexual Sealings, and all the other remix and beat tapes that make up his massive catalog. 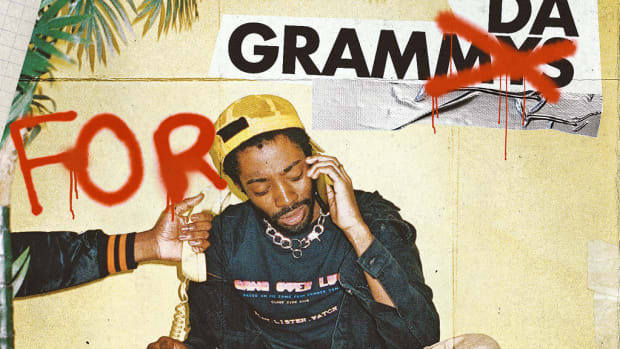 He’s an oddity in many ways, it’s a rare occasion to hear a rapper over a Knx beat, so Anderson doing a complete project over them creates an enthusiasm for the unordinary. It&apos;s why we could maintain excitement through six-track NxWorries appetizer Link Up & Suede and follow-up full-length Yes Lawd! with Anderson&apos;s ambitious sophomore effort Malibu in-between. The duo&apos;s dusty soul loops and intoxicating vignette storytelling was in a different ballpark than the vibrant, intricate, groovy album that Anderson produced solo. 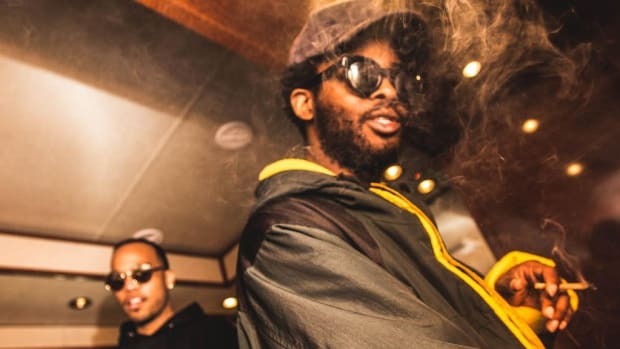 NxWorries were able to tour, sell merch, and release projects together as a duo, while also checking off all the same boxes separately. Anderson returns to his world, Knx back to his separate universe. It’s an impressive split-and-return process, where the two are able to join forces again at the drop of a dime without missing a beat. 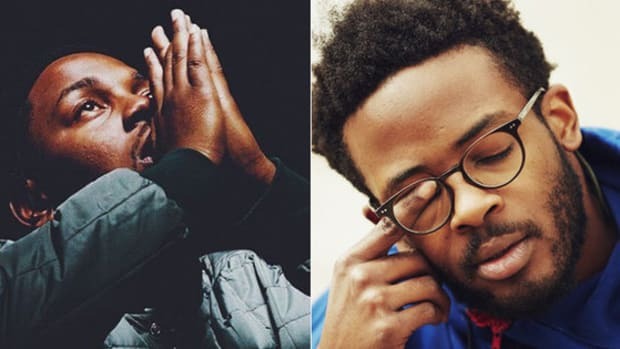 This is likely the reason Knxwledge was absent from Malibu—why risk overlapping and ruining what makes their collaboration special? 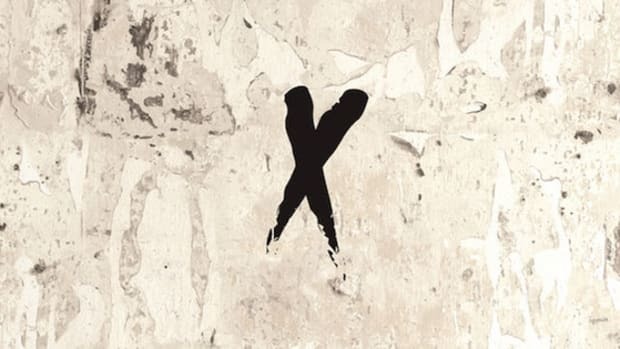 The waterfall will continue to flow as NxWorries is gearing up to release a 12-track remix album, a small but appealing follow up to Yes Lawd! The fiending fans rejoiced when "Best One (Remix)" was liberated. 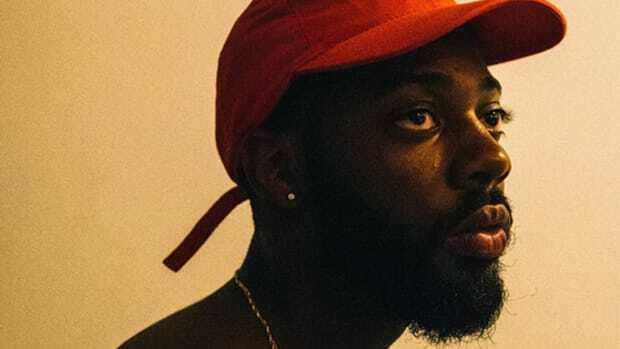 Brent Faiyaz has accomplished a similar novelty with his solo work and Sonder, the sensual, ‘90s R&B throwback group he has with exquisite producers Atu and Dpat. In 2017, he has released two projects to rave reviews, is able to tour twice for both projects, and can sell two completely different forms of merch. Sonder’s music takes you to a place of old and familiar, while Brent’s solo material feels modernized, grounded in the now. A more personal story is displayed on Sonder Son, his debut album, instead of the women-focused ambiguity of Into, Sonder&apos;s debut EP. It’s a necessary distinction. There would be no need for Sonder as a group if Into had the exact same sound and approach as Sonder Son. Both projects are bringing in streaming revenue, album sales, and ticket purchases, allowing Brent to be one artist but paid like he’s two. The feat is made possible by Atu and Dpat, his irreplaceable background architects who act as the foundation for him to build upon. 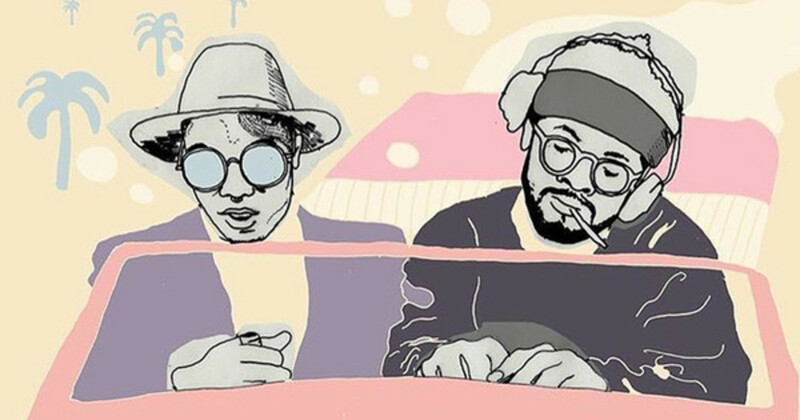 NxWorries and Sonder both prove the benefits of becoming a group in an age where music comes in abundance and there’s a need to create truly eventful moments. There’s an influx of rappers collaborating with rappers, but often, time isn’t dedicated, chemistry isn’t cultivated, and the dual coexistence ends up lacking the necessary magic of a crossover special. For me, Metro Thuggin is a more promising idea than Super Slimey, especially once you look at Thug and Metro’s history of success throughout the years. Producers can direct an artist, guide the talent, and bring out their best in a way that collaborating with another artist cannot. Look at No I.D., who was instrumental in the best JAY-Z album in his post-retirement return. A better example is Royce da 5’9", a rapper who has been in two notable groups with other rappers―Slaughterhouse and Bad Meets Evil―but took his career to the next level artistically when he formed PRhyme with DJ Premier. Royce and Premo are a match made in lyrical boom-bap heaven. They have been since “Boom,” the late ‘90s underground classic that was the lead single from Royce’s debut album, Rock City. PRhyme happened late in both of their respective careers, but time has only allowed the veterans to age and season like classic cars that could still sit on the showroom floor. Royce is a far better MC than he was in the ‘90s and 2000s, and Preem is laying down the canvas for him to showcase the best of his bars. Slaughterhouse and Bad Meets Evil were huge in allowing listeners to see Royce in different spaces, but Premo made it possible to spotlight the Detroit Goliath in an arena where it’s impossible to overlook a fire-breathing dragon. PRhyme brought out Royce&apos;s best abilities by boiling down hip-hop to its simplest ingredients, and the anticipation surrounding PRhyme 2 is similarly at a different level compared to his other solo or group work. Producers have always been the most crucial element to a rapper’s success. A record doesn’t begin until the vocals are laid upon a beat, especially in an age where an a cappella only reveals how much a good beat makes some songs listenable. 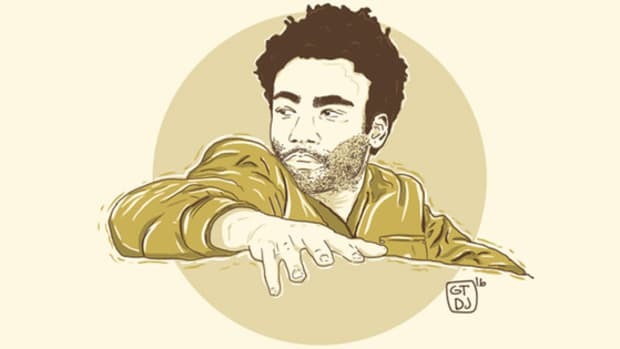 Rapper-producer duo/trio collaborations allow producers to get their deserved credit, build a body of work with an artist they believe in, and even hit the road where money can be made that’s not on the front end. Most of all, when the chemistry is strong, it provides an alternate outlet from the respective solo careers of those involved to try out fresh ideas and sounds, and keep demand high without oversaturating your personal brand and sound. DOOM and Madlib could come out with a sequel to Madvillainy right now and the frenzy would cause an earthquake strong enough to finally detach LA from the United States, something neither could accomplish with a solo release right now. Give me NxWorries, Sonder, PRhyme—maybe even Nas and Large Professor, André 3000 and Q-Tip, T.I. and DJ Toomp, or Migos and 9th Wonder—before another group of rappers form a ream just for the interest of a few fans. If you must produce a high volume of music, make it the highest caliber, something that doesn’t inspire excitement but lasting mania. Link up with a producer (or two) that allows you to do something unique, fresh, and creative. Find your own holographic card. Countless artists have borrow ideas from the big screen to fuel their music video vision. As we all come to grips with getting older, it's important to find music that speaks to our souls.